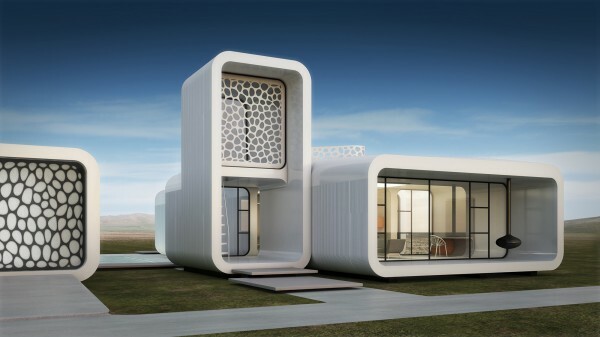 According to designMena, Dubai will be creating the world’s first fully functional 3D printed building. The structure will be printed layer by layer using a 20 foot tall 3D printer and then assembled on site in just a few weeks time. The building will act as the temporary HQ for the staff of the Museum of the Future. 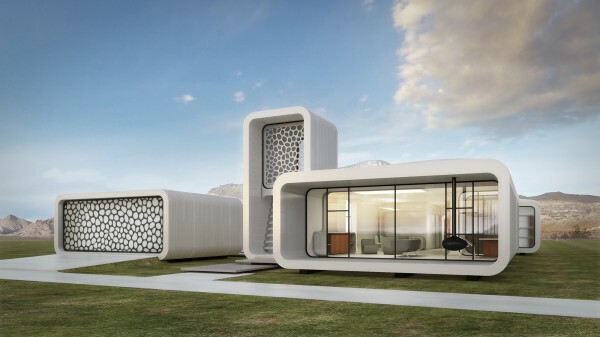 All interior furniture, detailing, and structural components will also be built using 3D printing technology, combining a mixture of Special Reinforced Concrete (SRC), Glass Fiber Reinforced Gypsum (GRG) and Fiber Reinforced Plastic (FRP). This combination will make it the most advanced 3D printed structure ever built at this scale and the first to be put into actual use. “This project reflects the vision of our leadership here in Dubai,”said His Excellency Mohamed Al Gergawi, the Chairman UAE National Innovation Committee. The project is the first major initiative of the ‘Museum of the Future’, launched earlier this year by His Highness Sheikh Mohammed. It highlights the Museum’s model of collaboration between industry, government and design, intended to develop and deploy cutting edge prototypes across the city of Dubai. The building is the result of a partnership between Dubai and WinSun Global along with leading global architecture and engineering firms Gensler, Thornton Thomasetti, and Syska Hennessy. For more details visit DesignMena.